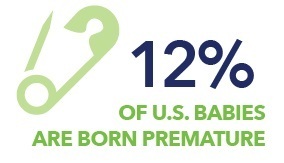 Many companies recognize the stress and expense associated with employee pregnancy. 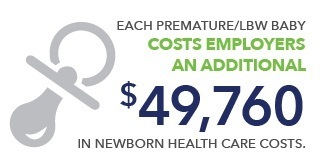 Childbirth & newborn care generate some of the largest expenses of an employer group health plan. plan contain the costs associated with complications from high risk pregnancies. 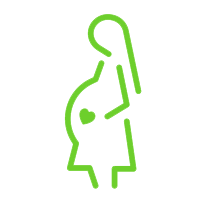 The Helping “U” Get Started (H.U.G.S) program guides members through each stage of pregnancy.